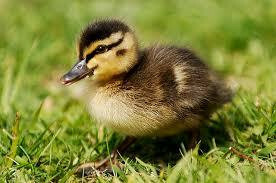 This includes a pair of ducklings, their home, bedding, feed, and a pair food & water dishes. Pick up Saturday, June 15th between 11am & 4pm. Return them Saturday, June 22nd between 11am & 4pm.